Arad is situated at a distance of 75 km from Orosháza. Travelling by car it is a distance that can be covered in an hour and a half. Arad has 170 000 inhabitants, it was the capital of the former Arad county, a historic administrative county. Arad is easily accessible by road, rail or bus. Travelling from Orosháza there is only one change at Békéscsaba and the whole journey takes about three hours. 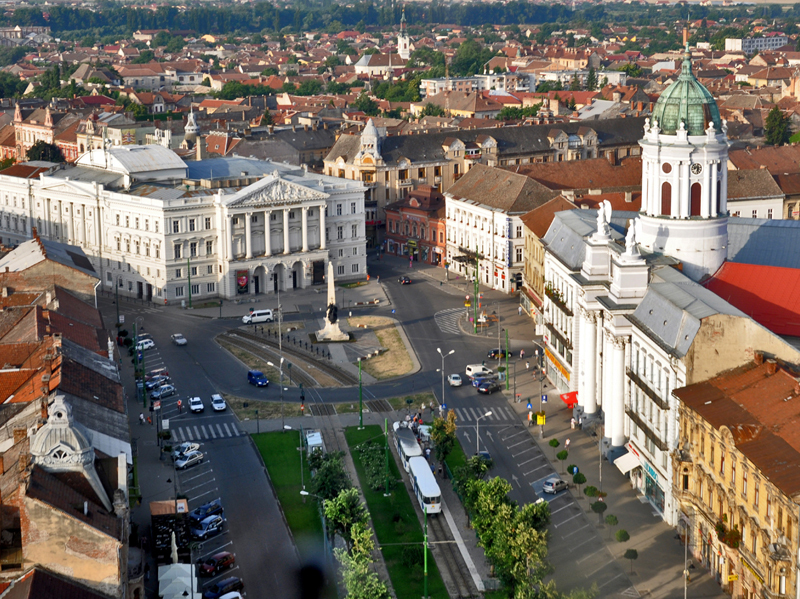 Volán transport company provides regular bus service on a daily bases to and from Arad. 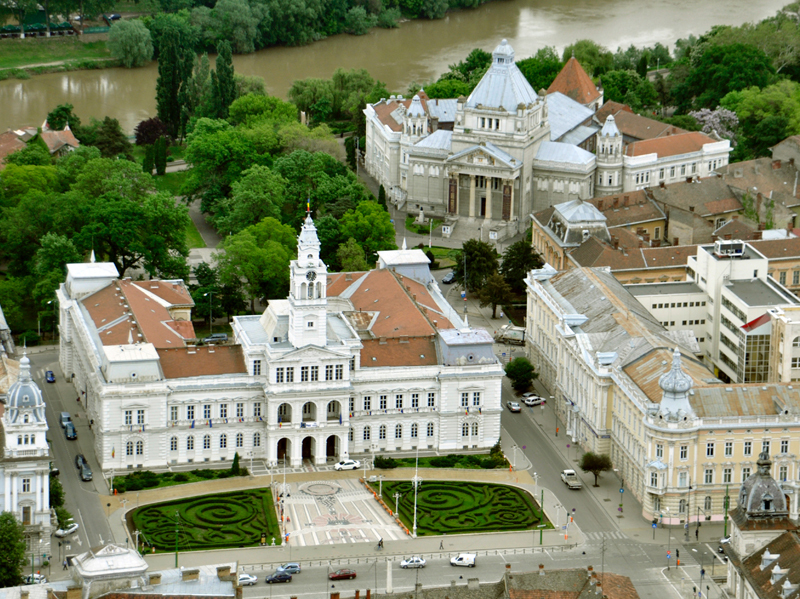 Nowadays Arad still has a considerable Hungarian minority of about 15 000 inhabitants. 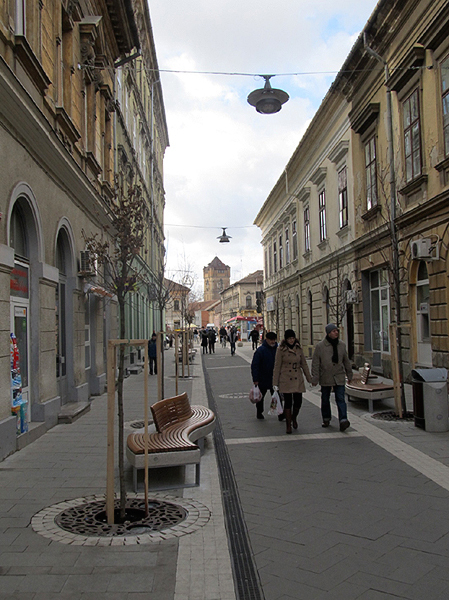 It is a middle sized town, that can be compared to Szeged from this point of view. 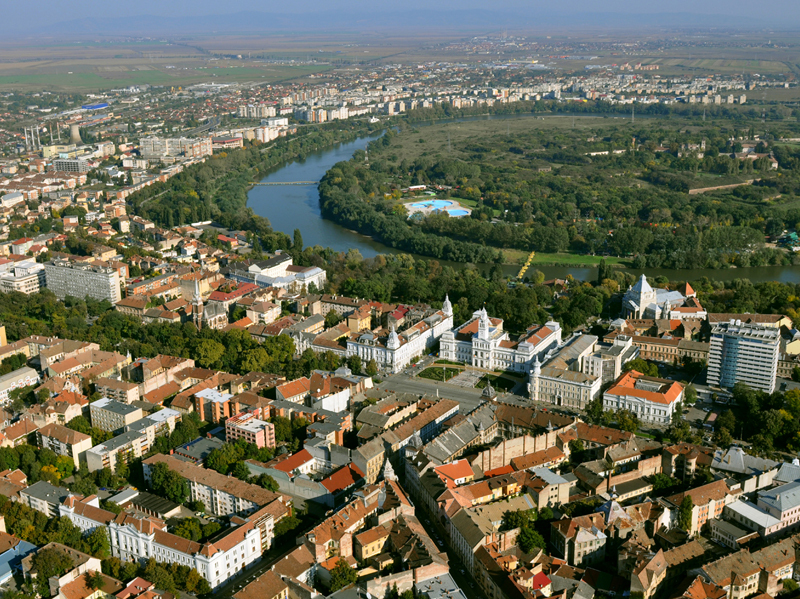 During the past centuries the town played an important role in the Hungarian history. Numerous moments full of painful and joyful memories are related to this place. Arad was an important scene of the Hungarian Revolution of 1848. Thirteen rebel generals were executed here, known collectively as the 13 Martyrs of Arad. 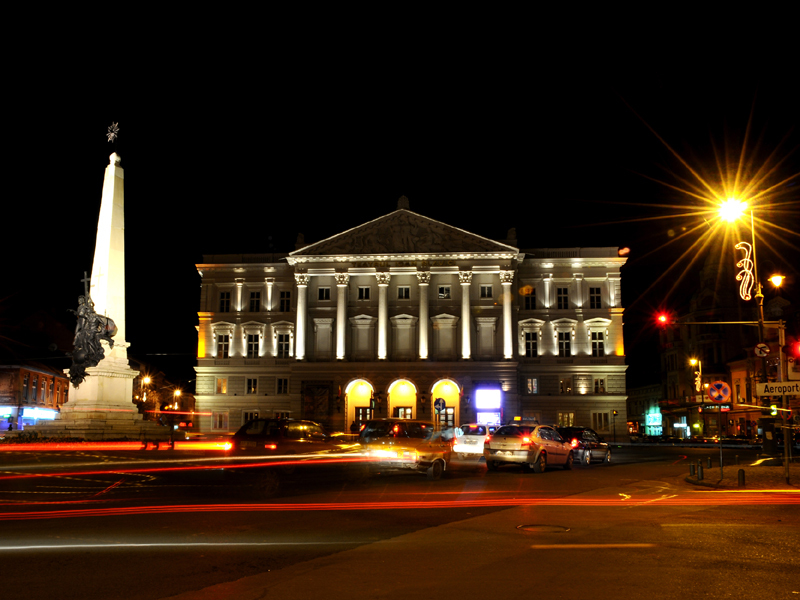 In one of the squares tourists can find the monument built to commemorate their memory. Among the most impressing architectural monuments of the town is the Cultural Palace, the Calvinist Church, where Miklós Horty held his wedding in 1901. Another sight well worth a visit is the Old Theatre. For tourists who are interested not only in the past but in the present as well, the town offers a wide variety of up-to-date shopping malls, restaurants, clubs and pubs. When planning your evening entertainment do not forget the Neptun recreation centre and spa.